Literacy is the foundation of educational, vocational, and personal success. 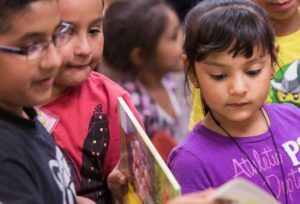 For Ana, finding Literacy Connects was a miracle. Their classes were different from the other GED classes that she tried in the past. Before, she always felt like just one more body in the class. 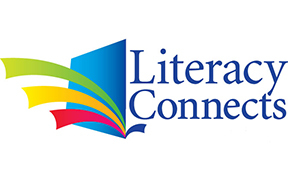 At Literacy Connects, the tutors and the other students treat each other like a family. Her teacher believed in her. With the help of Literacy Connects, her life changed. She started classes in April 2016 and by August 2016 she had her citizenship and her GED! In 2017 she became a Certified Nursing Assistant (CNA). She now has a great job at one of Tucson’s premiere assisted living facilities. Her dream is to become a Registered Nurse and improve the care of elderly people in our community.